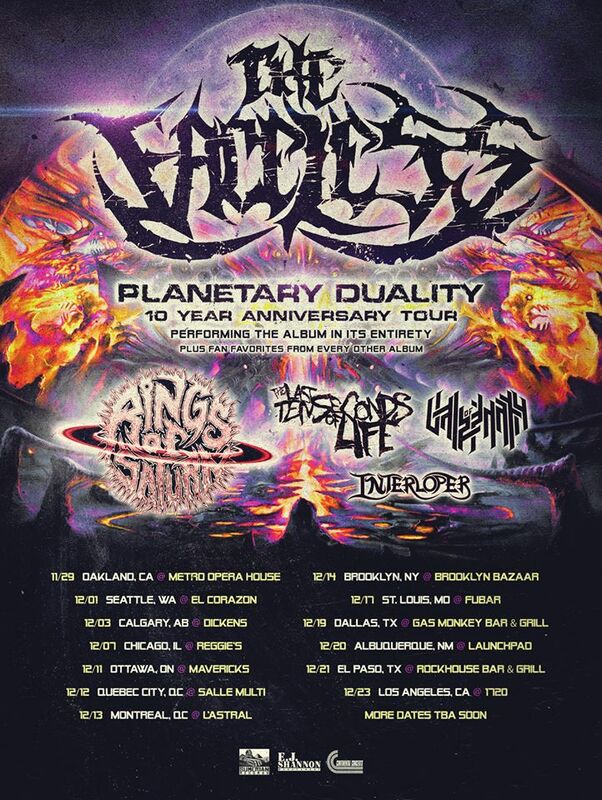 The Faceless will perform the now 10-year-old record, Planetary Duality on their upcoming North American anniversary tour. 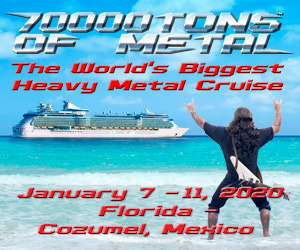 The announced dates are just the first set for the anniversary tour where the band will perform Planetary Duality in its entirety. We are beyond excited to announce the first wave of dates for the Planetary Duality 10 Year Anniversary Tour featuring Rings of Saturn, The Last Ten Seconds of Life, Vale of Pnath, and Interloper. We will be playing Planetary Duality front to back, along with fan favorites from every other album. More dates will be announced soon!